This beautiful lightweight backpack is perfect for promoting your business, cause and more. 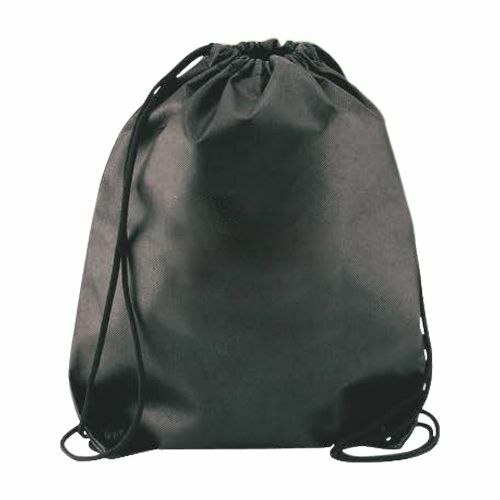 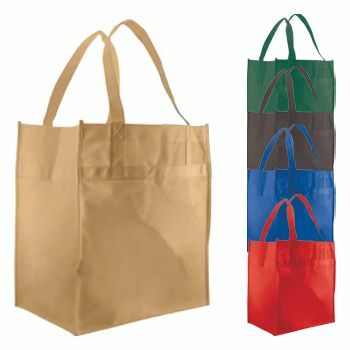 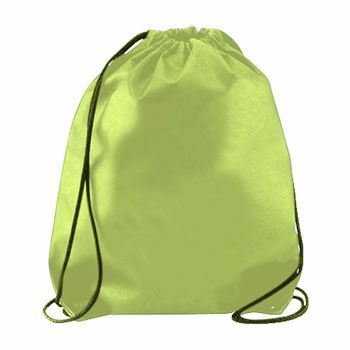 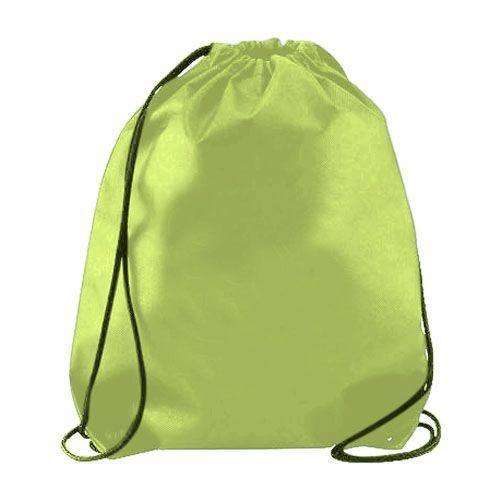 Made from long-lasting 100 GSM non-woven polypropylene, the bag is available in two sizes and a variety of colors. The durable yet lightweight cinch backpack is the perfect tool for promoting your cause or business. 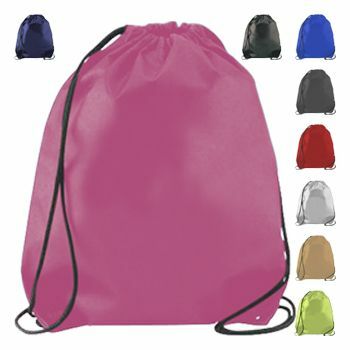 For your convenience, it is available in two different sizes and a variety of colors. 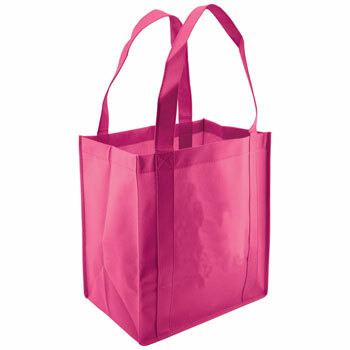 Custom imprinting is available in Silkscreen or Color Magic. 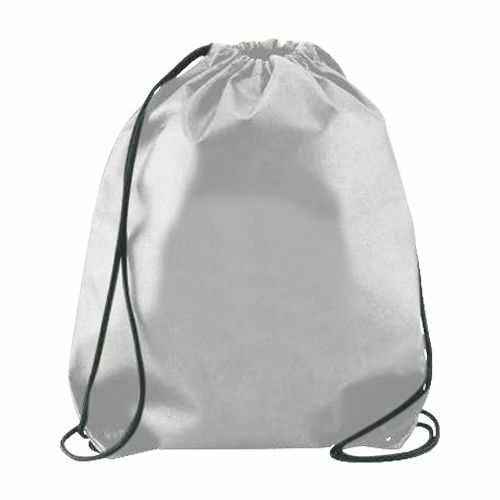 Order your cinch backpack today!